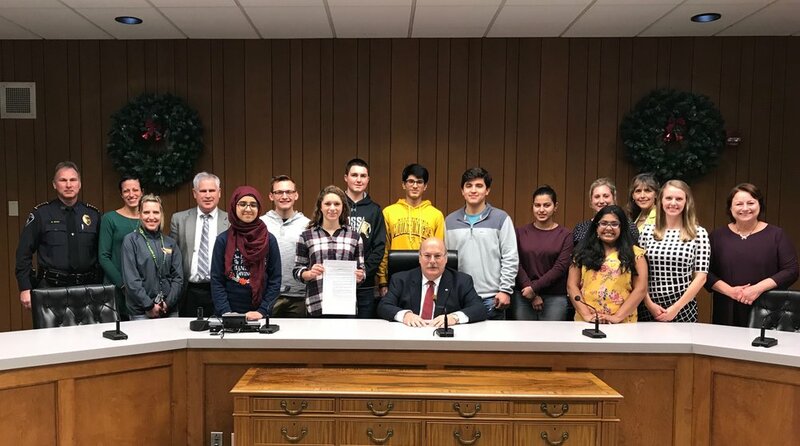 On December 18, 2018, Franklin’s Common Council voted to include electronic cigarettes in the current tobacco ordinance. 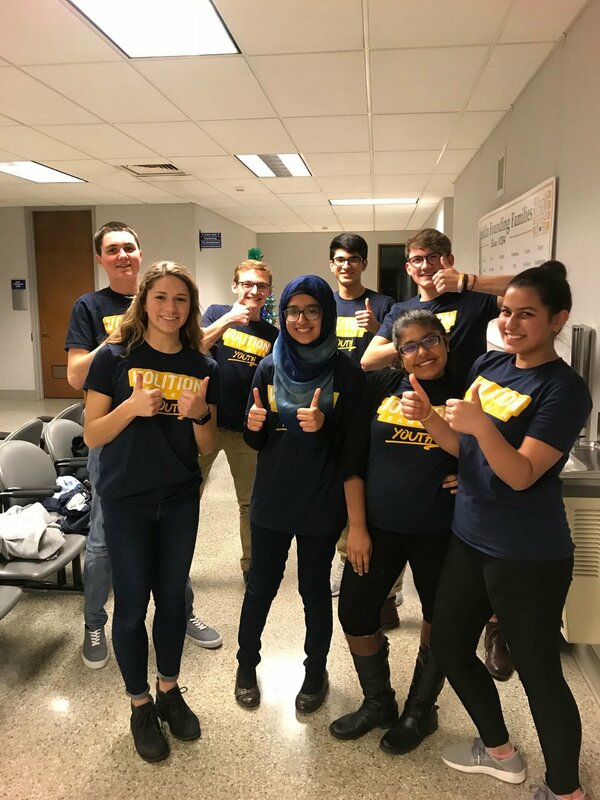 With support from partners’ the Franklin Police Department, Franklin Public Schools, and the Franklin Board of Health, members of Volition Franklin Youth FACT group educated the council about electronic smoking devices which contains cancer-causing chemicals in youth-appealing fruit and candy flavors. Many of these devices contain high levels of nicotine, which is damaging to the developing brain. The day of the ordinance proposal, U.S. Surgeon General Vice Adm. Jerome M. Adams issued an advisory stressing the importance of protecting children from a lifetime of nicotine addiction and associated health risks by immediately addressing the epidemic of youth e- cigarette use.